Join us for a free workshop – or two or three! 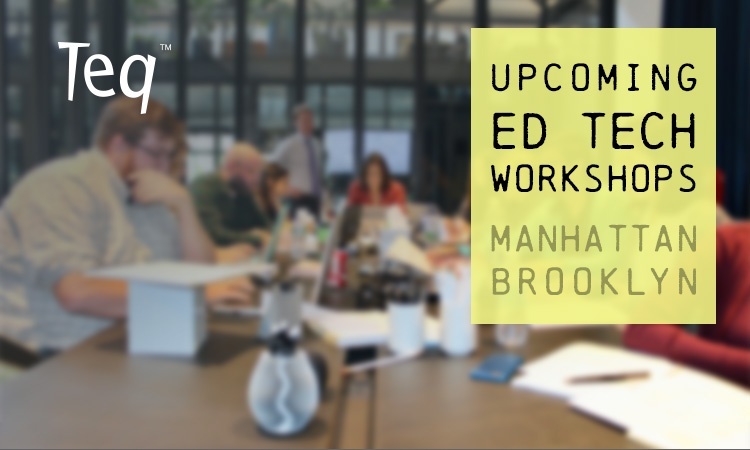 Learn about leveraging SMART and SMART Learning Suite in the classroom, gain resources and instructional strategies as you bring robotics into the elementary classroom, and learn about 3D printing and print queues at MakerBot Headquarters. See below for the full list of available courses.